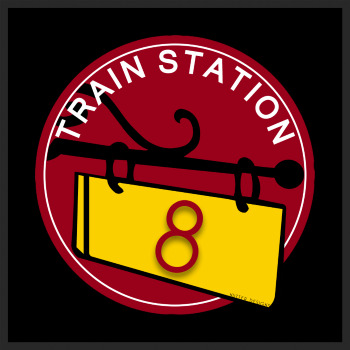 Welcome to Train Station at 8, a video game music podcast all about kicking back, chilling out, and talking it up. We bring a variety pack of musical conversation to the virtual table every week, supplied with a group of cool people and a heap of enthusiasm for melody. That's what this place was built for, so come on in. We saved you a seat! Want to have a word with us? Get in touch at TrainStationAt8@gmail.com. If you've got thoughts, we want to hear 'em.